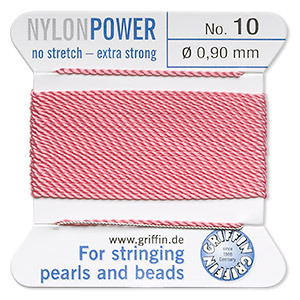 Thread, nylon, dark pink, size #10. Sold per 2-yard card. Item Number: H20-3612BS Have a question about this item? 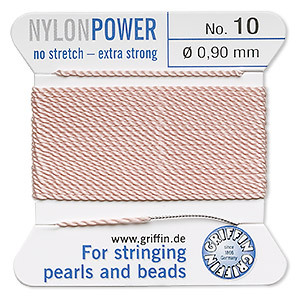 Thread, nylon, light pink, size #10. Sold per 2-yard card. 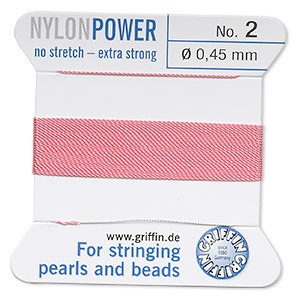 Thread, nylon, dark pink, size #2. Sold per 2-yard card. 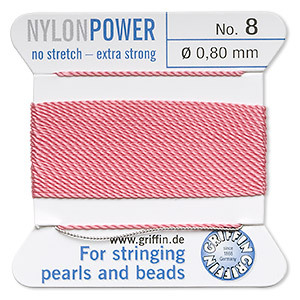 Thread, nylon, dark pink, size #8. Sold per 2-yard card. 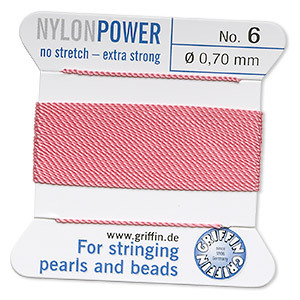 Thread, nylon, dark pink, size #6. Sold per 2-yard card. 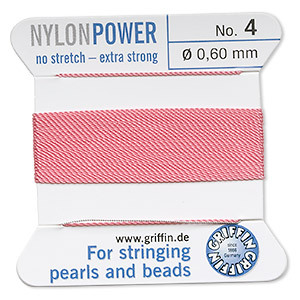 Thread, nylon, dark pink, size #4. Sold per 2-yard card. 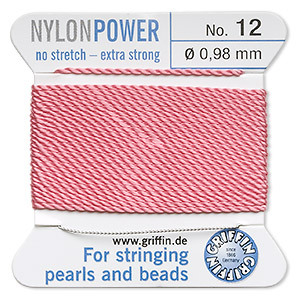 Thread, nylon, dark pink, size #12. Sold per 2-yard card. 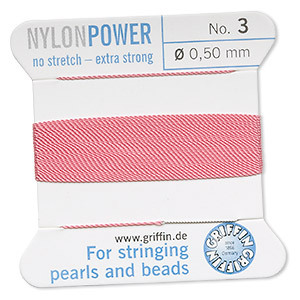 Thread, nylon, dark pink, size #3. Sold per 2-yard card. 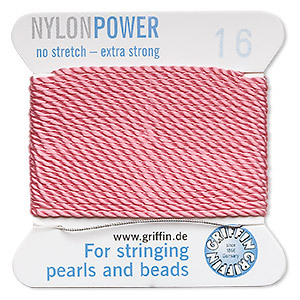 Thread, nylon, dark pink, size #16. Sold per 2-yard card. 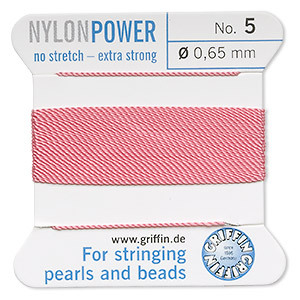 Thread, nylon, dark pink, size #5. Sold per 2-yard card. 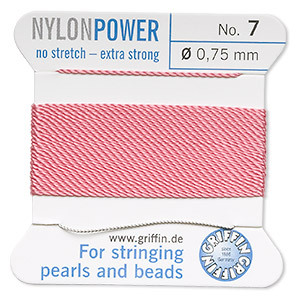 Thread, nylon, dark pink, size #7. Sold per 2-yard card.